Scenic view of the Oktoberfest grounds. Yes, those are people. 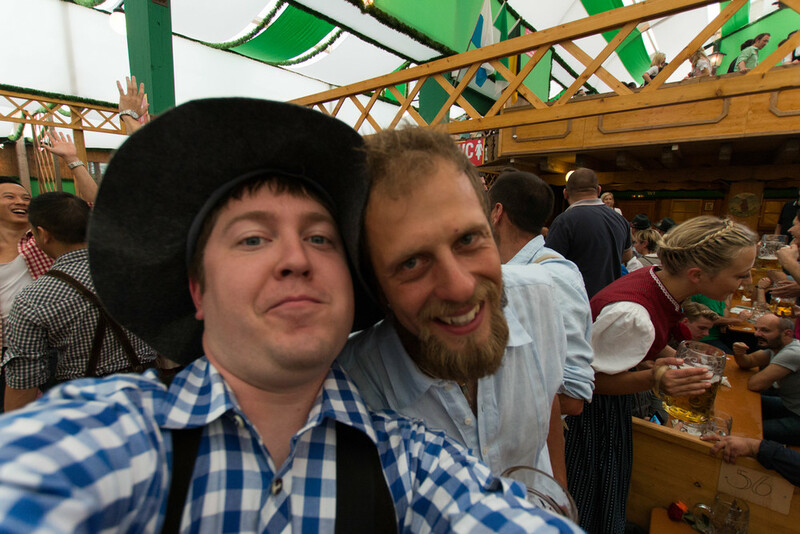 On Monday, I recapped our trip to Oktoberfest last weekend. To say it was an experience is an understatement. 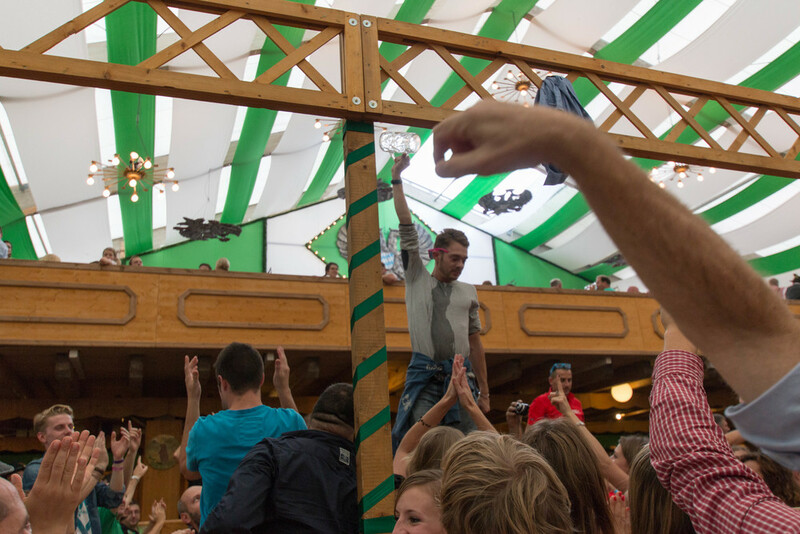 Today, I'm going to give you 10 tips for attending Oktoberfest. This way, if you are contemplating or planning your own visit, you'll have a leg up on us. There are a ton of people. We knew it would be busy going in, especially since the weather was nice, but I was still astounded by the sheer volume of people. We also knew the tents would be busy, but we had no idea how busy they would be. Thankfully, we found someone pretty quickly who resold a part of her reservation to us. By the time we had arrived, the tents had been closed and in order for more people to be admitted in, people would have to leave (which doesn't happen a whole lot). Once you're in, you're in. And once you're out, you're out. There's no popping in and out of the tent. All of the tents are equally busy. Just pick one, get in line (if you don't have a reservation), and wait. However, each tent does seem to have its own "personality" i.e. the Hofbrauhaus tent is the tourist tent with lots of Australians and Italians, but they're pretty much all one big party with beer. If we decide to go again next year, the decision will be made early and we will be getting reservations. I don't really want to mess around with trying to get in next year. There are usually minimums on reservations, so we will have to figure out which one works the best for us. 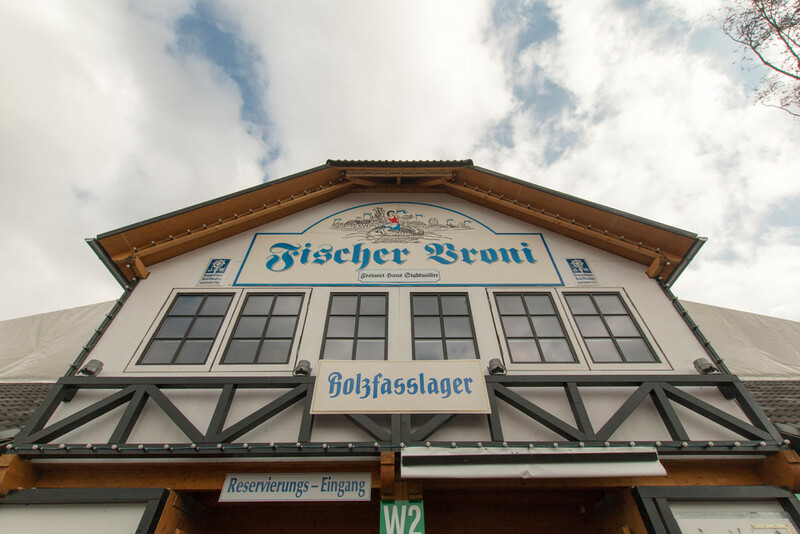 If you're interested in getting a reservation yourself, check the official Oktoberfest website starting in January. Some tents begin selling reservations then, others start later, and not all tents sell reservations to the general public. Do some homework and figure out the best option for you. Arrive early! The tents open at 9 AM, and the beer starts flowing at 10 AM. If you want a space in a tent and you don't have a reservation, get there early. Getting there early will also let you scope things out a bit. We decided to buy tracht to wear this year. Awesome decision. I usually am not big into wearing costumes, but dressing up in a dirndl was fun. And it was completely normal. Although, if you don't feel like buying tracht, no big deal. Most people weren't wearing it anyway, so it's not like you would stick out for wearing jeans and a t-shirt. Take cash, and a lot of it. 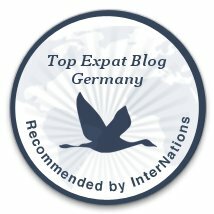 Each maß of beer costs roughly 10 euro. Dinners cost anywhere from 7 - 20 euro each, depending on what you order. Make sure to take extra cash to buy a resold reservation voucher, in case you get that offer. We didn't account for this, but are glad we took more cash than we thought we needed. That being said, they do have ATMs, but who wants to leave a tent to get more cash just to have to wait all over again to get back in? Yea, me neither. Don't dance on the table. I repeat, do not dance on the tables. The benches are fair game, but once you put a foot on a table, a security guard will yell at you. And if you keep doing it, they won't blink an eye at throwing you out. We saw it happen, twice. Plan early. Hotels raise their rates during Oktoberfest and if you want a good deal, you better book early. Hotels rooms aren't really an issue if you book last minute, but you will pay for it. Usually starting at about 200 euro per night. 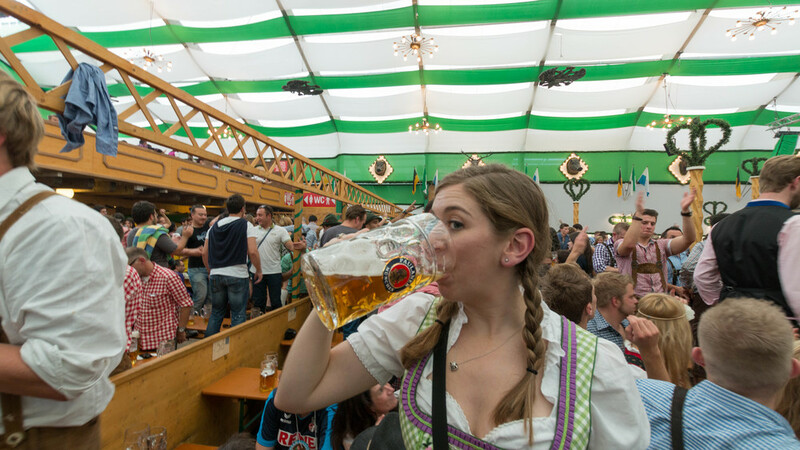 So there you have it, 10 things we learned from attending Oktoberfest 2014. It was a great time, but more planning, if we decide to go next year, will make it even better. 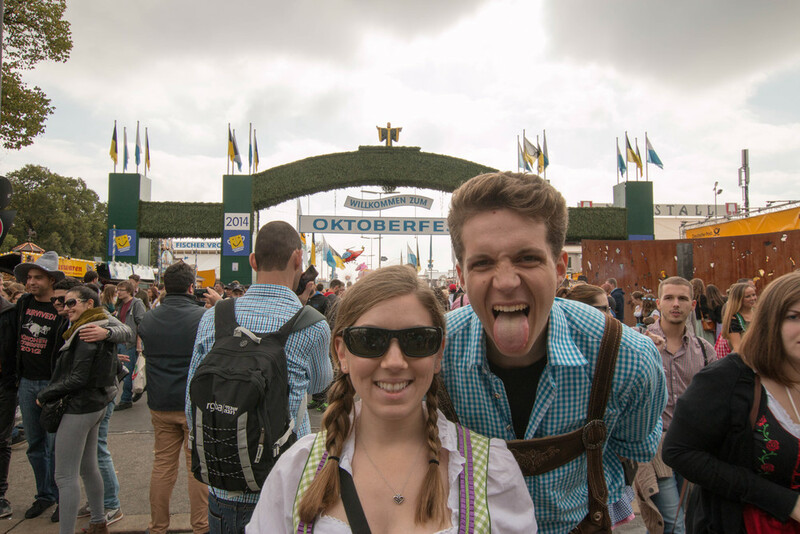 If you have any other questions about attending Oktoberfest, put them in the comments and we will try our best to answer them.